Normal to oily hair, use regularly. 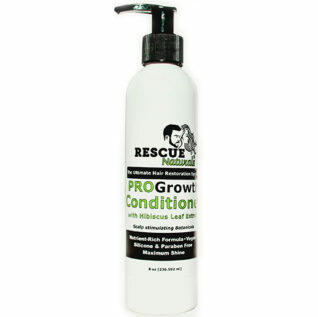 ProGrowth Shampoo is ultra pure and natural with only plant based cleansing agents (aloe-based instead of water-based) and preservatives along with our exclusive ProGrowth complex to nurture and help restore soft healthy hair. ProGrowth Shampoo is designed to cleanse the hair gently and effectively without stripping vital oils to leave it clean and hydrated. 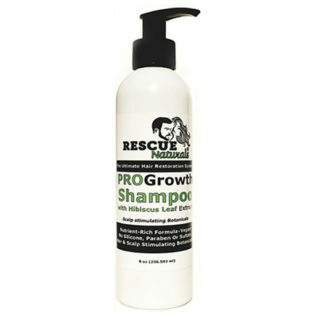 ProGrowth Shampoo is pH balanced and infused with hair stimulating botanicals. It’s a rich gel that cleans the hair gently to leave it soft and smooth. 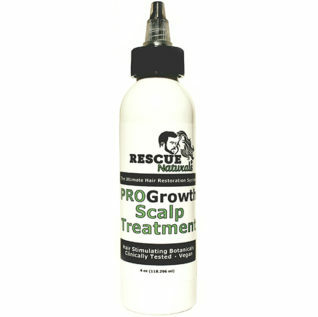 Uses: For Normal To Oily Hair & Also Used To Gently Remove ProGrowth Scalp Treatment Without Drying Hair.